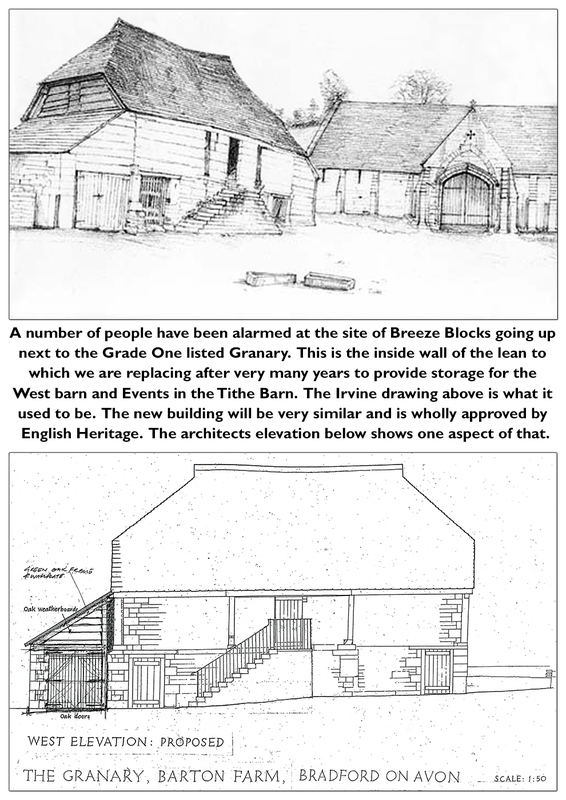 We have been asked to print a poster to try and set peoples minds at rest over the work being done on The Granary in the grounds of the Tithe Barn. We have also had a number of customers at the Tithebarn Workshops who have complained about the use of breeze blocks on such an old building. Well…. here is your answer…. This entry was tagged tithe barn. Bookmark the permalink.